This recipe for cheesy keto garlic bread is the Holy Grail for keto bread – using mozzarella dough. 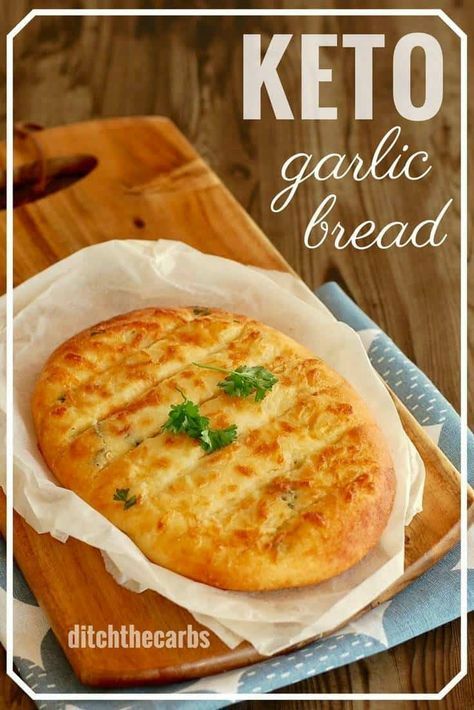 Mozzarella dough garlic bread is the best keto garlic bread recipe, and the beauty is that it’s only 1.5g net carbs per slice (makes 10 slices). Place all the ingredients apart from the egg, in a microwaveable bowl. Stir gently to mix together. Microwave on HIGH for 1 minute.